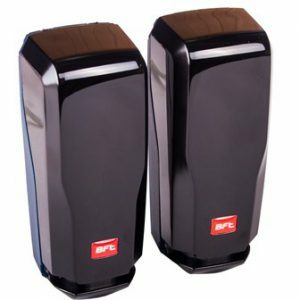 Brand: BFT – Made in Italy. 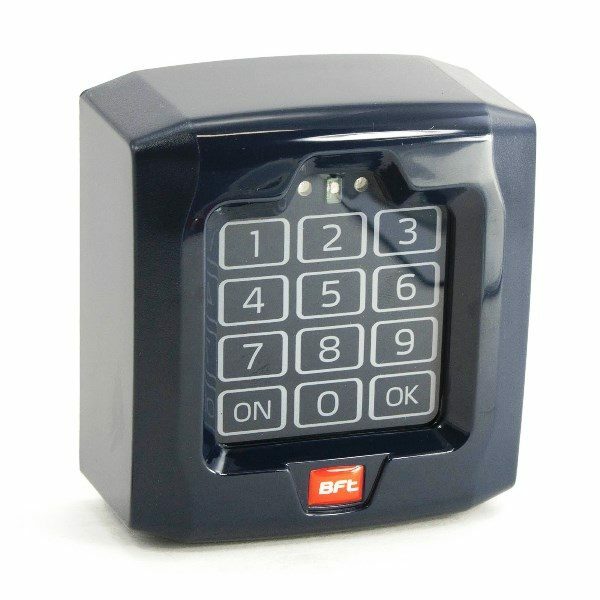 The BFT P121024 Q-Box is a digital wireless keypad with 10 channels and can store 100 4-7 digit entry codes – perfect for a wide variety of entry systems. This keypad is compatible with all BFT Operator receivers. 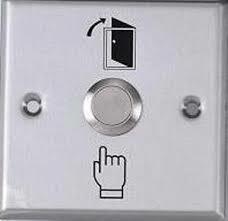 A built in sensor detects low lighting conditions and activates the keypads built-in backlight. 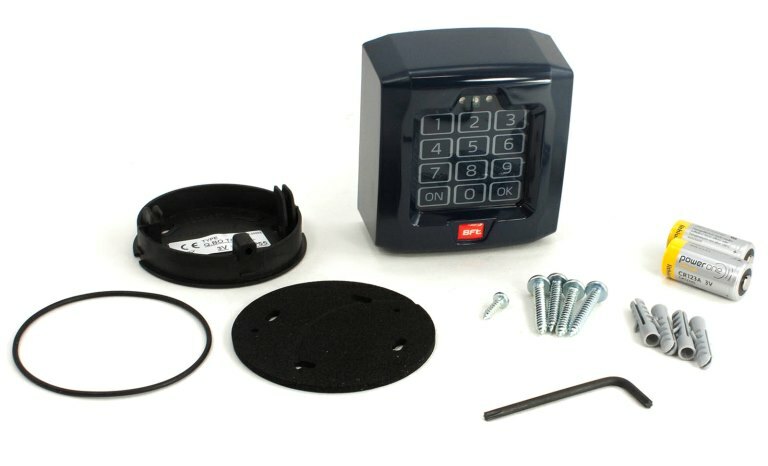 Installation and programming have never been simpler than with this easy to use keypad! 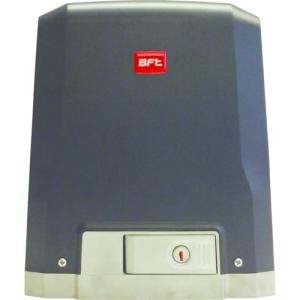 We are authorize Distributor and System Integrator for all BFT products in Pakistan. 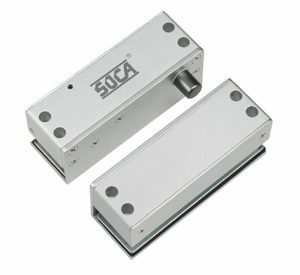 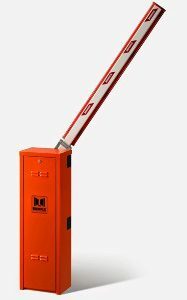 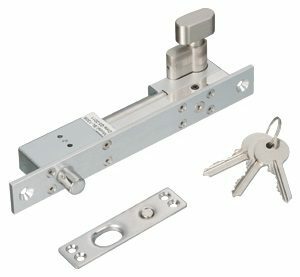 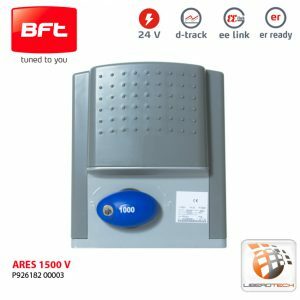 Sliding Gate Motor – BFT ARES 1500. 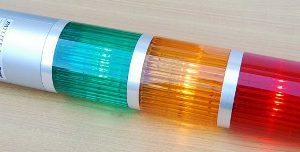 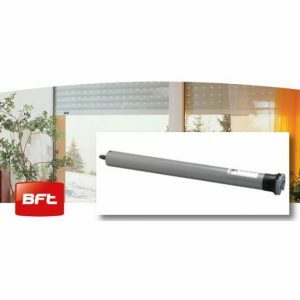 Roller Shutter Motor – BFT REEL RUA. 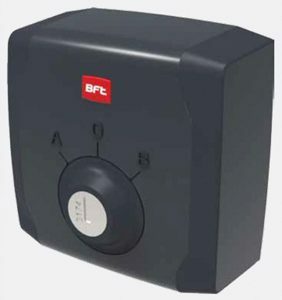 Sliding Gate Motor – BFT DEIMOS BT A400.